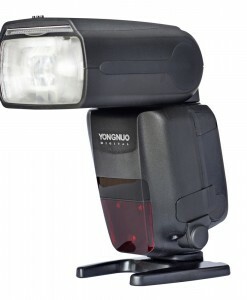 Yongnuo YN600 AIR 3200-5500K LED Light For Canon, Nikon and other DSLR cameras gives you the softest light out of all LED products on the market. 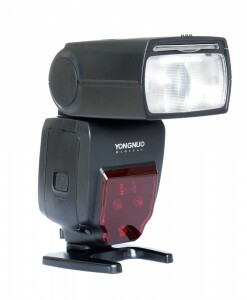 This YN600 AIR is the latest LED light product from Yongnuo. 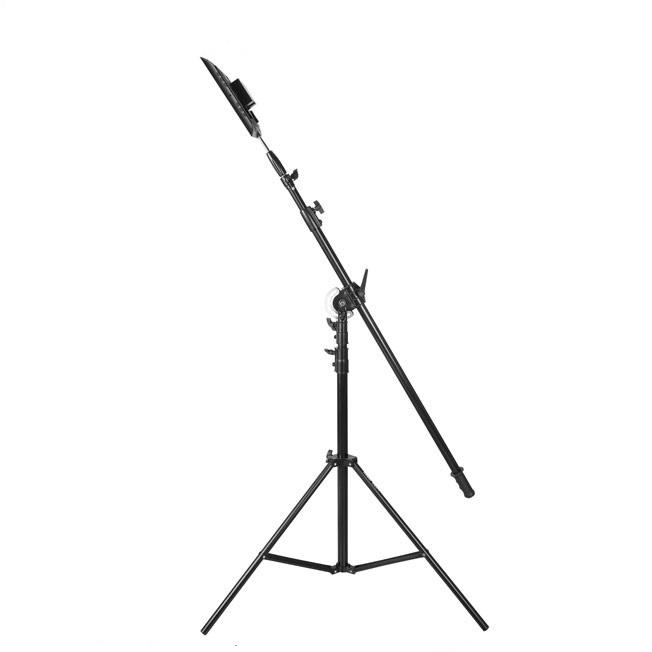 It is lightweight and slim which makes it ideal for mounting on cameras or light stands. 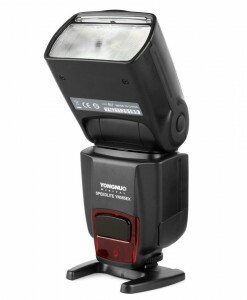 It is an ideal LED light for on-location shooting since being very light and portable. High color rendering index of more than 95% helps keeping the colors of the subject faithfully. 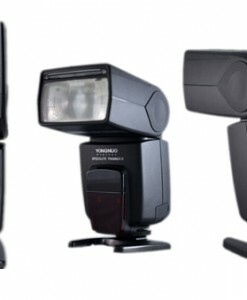 Yongnuo YN600 AIR has adjustable color temperature range from 3200K to 5500K. 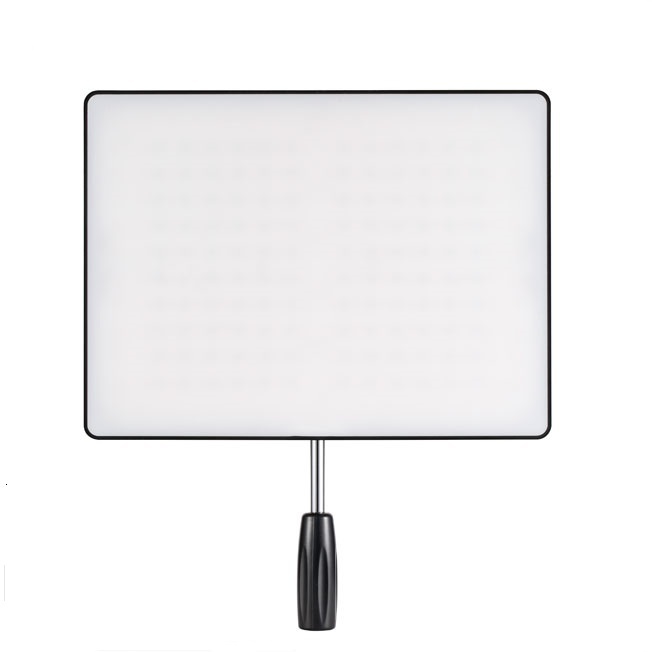 YN600 Air is made up of 96 SMD LEDs of 5500K and 96 SMD LEDs of 3200K which are SMD LEDs of super large light-emitting area. In the equivalent energy consumption, the luminous intensity is higher. 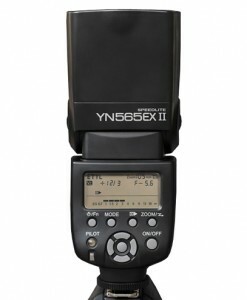 The color temperature of YN600 Air can be adjusted between 3200K and 5500K. 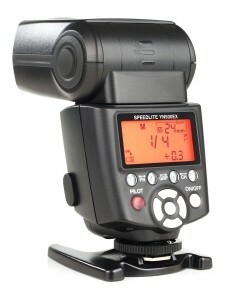 Light output and color temperature can be adjusted smoothly using the control knob. 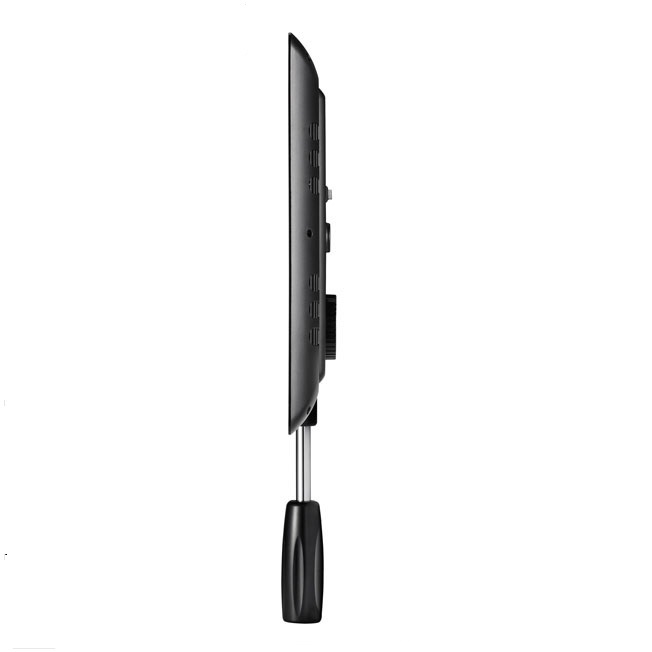 The lamp is equipped with a control condition of the battery and power indicator. All data is displayed on the LED indicator. 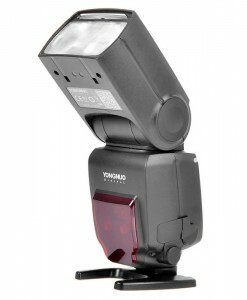 Yongnuo YN600 AIR LED light is ideal for illuminating close of plans and when shooting portraits. Yongnuo redesigned the entire structure of the lamp. 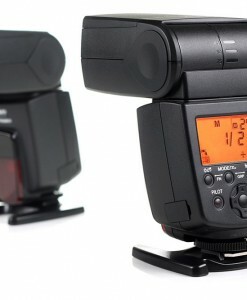 Lighting is a critical component of any video or photo production. 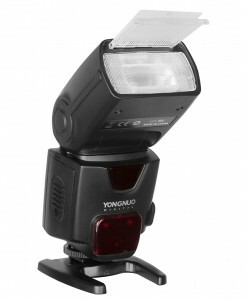 A small light kit like the Yongnuo YN600 AIR or Yongnuo YN600L II will cover you for most situations. If you shoot weddings, generally speaking, the carefully designed atmosphere of a wedding is someone else’s job, and your job is to capture it as naturalistically as possible. 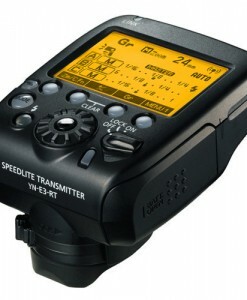 That is one of the reasons why low-light performance is such a high priority for video cameras. Lighting a wedding is almost always a less than ideal situation for a videographer, but it is, in certain situations, a necessity. 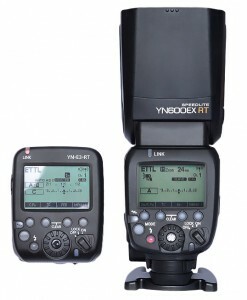 At the very least, you will want to have some kind of on-camera light in your kit. 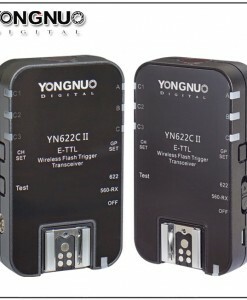 Yongnuo YN600 AIR or Yongnuo YN300 AIR are ideal LED Lights for those situations. 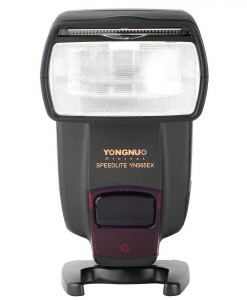 Yongnuo YN600 AIR uses LED’s edge to edge to maximize the light output. The new ultra slim design takes portability to the max. You can lock in your preferred settings by the press of a button. 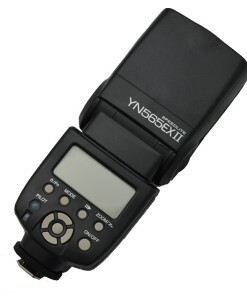 Next time you use the light just hit the button and the light will return to it’s previous power and color balance. 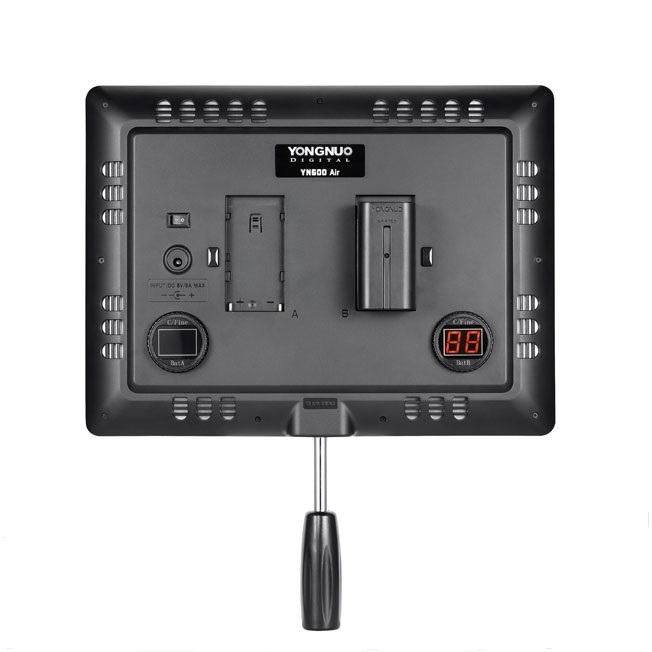 Yongnuo YN600 AIR is equipped with advanced high quality LED’s to eliminate flicker often found in lower quality video lights. 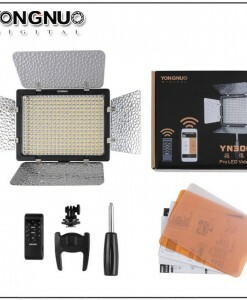 Yongnuo YN600 AIR adopts SMD LEDs as light source which provide soft light and wide illuminating angle, and it makes YN600 Air video light much suitable for fill light from a close distance. 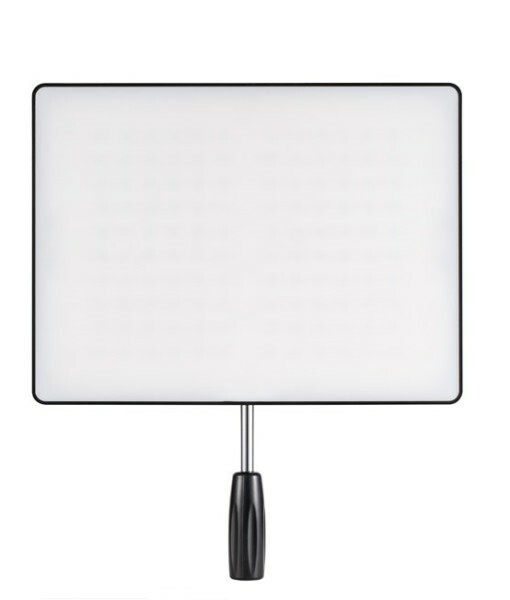 YN600 Air adopts ultrahigh CRI LEDs. CRI average value is greater than 95 and close to natural light, which restores the colors of the subject perfectly. 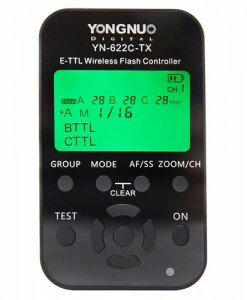 YN600 Air LED uses NP-F lithium batteries or external 8V, 5A DC power. 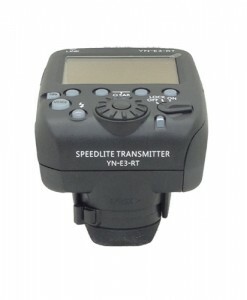 YN600 Air adopts LED constant-current driving technology which is specially developed for light supplements; light ripple, strobing, flickering and other undesirable phenomenas can be avoided during the shooting. 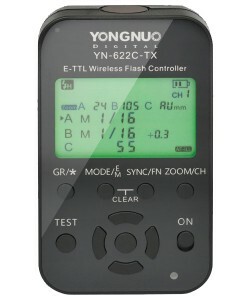 YN600 Air adopts encoder for digital dimming; it can be divided into coarse tuning mode and fine tuning mode; dimming result is accurate and reliable. 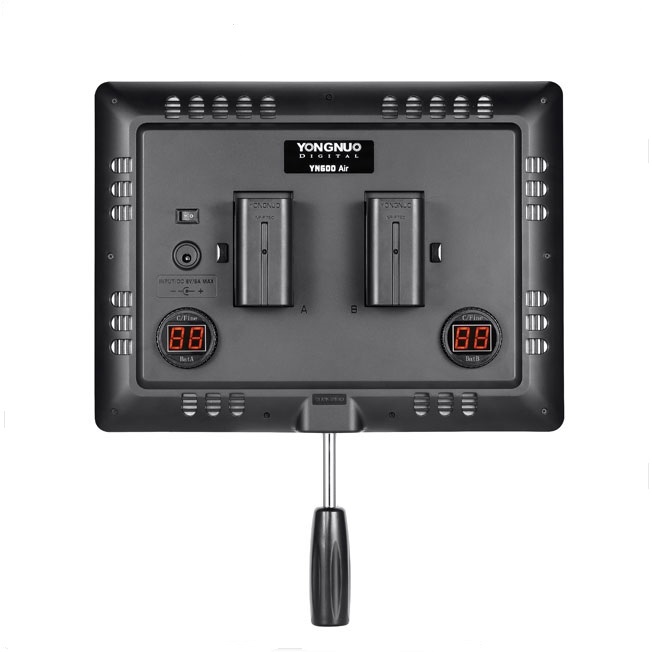 YN600 Air adopts LED digital grid display screen, which makes display result more stereoscopic and power output more intuitive. 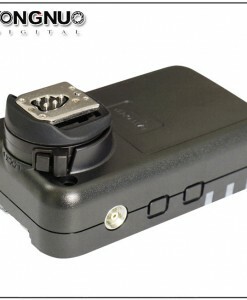 YN600 Air is supplied with handle special designed for LED video light. This special handle is firm and practical. 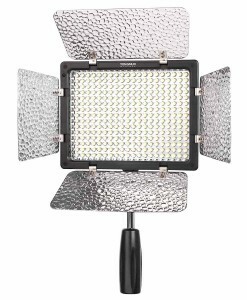 Very very nice, soft light from this led, designed for portrait lighting. In my opinion yn300 air lacks power, this one is the right choice.